Now that you know all about the difference between blenders and juicers and what to look for in the different models to meet your needs, it is time to make some juice!!! 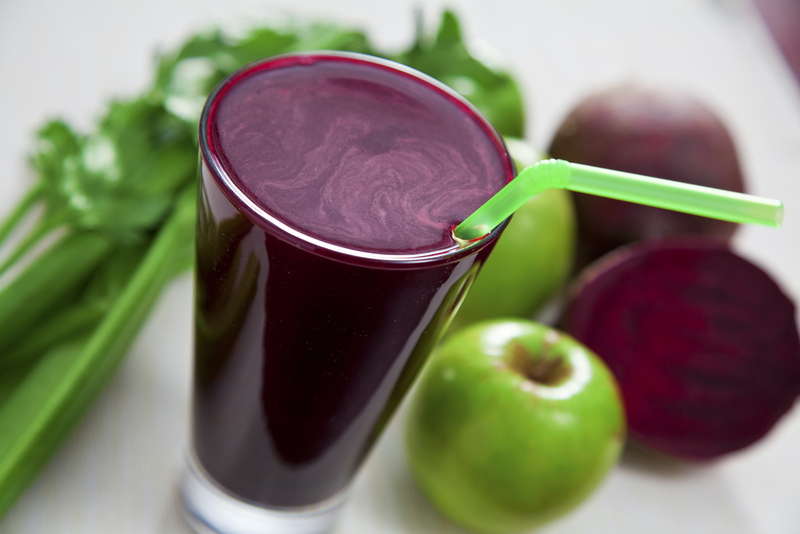 Smoothies or Juices – What’s the Difference? All About Blenders – Which One is Right for You? 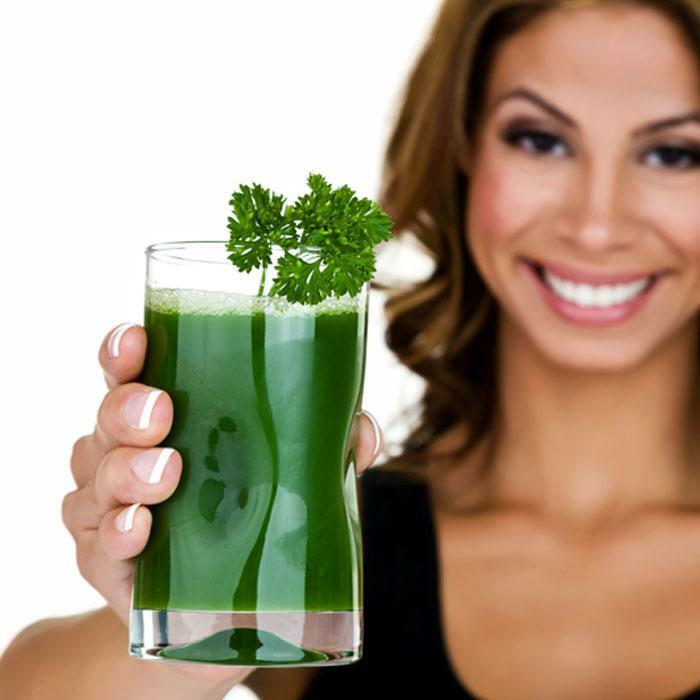 All About Juicers – Which One is Right for You? Some people think that making juices is all about using mostly fruits, but it is not. Vegetables of all kinds are important components of any juice combination. When fruits are juiced, although they are a healthier alternative to processed sweets, they still contain a lot of sugar which is quickly released into the bloodstream causing a spike in energy and an equal drop when it’s effects wear off. When using a lot of fruit, it is best to use them in smoothies so that you ingest the fiber of the fruit which helps to even out the absorption of sugars and provide a longer, more consistent boost of energy. 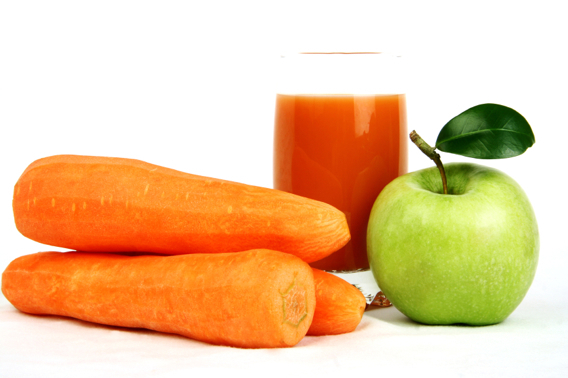 When juicing vegetables it is always best to add a little bit of fruit to the mixture to give it a bit of sweetness. Otherwise they can be somewhat bitter. You really don’t have to follow a recipe. Just put a lot of veggies and some fruits together and it usually comes out tasting great! But, to get you started, here are some recipes to try. Once you get the hang of it you can combine anything you want according to your taste preference. So, if you are not partial to eating vegetables, maximize your nutritional intake and drink them! Core the apple. Juice the strawberries, blueberries, apple and raspberries. Serve. Berries are a little mushy to juice, especially in a masticating juicer, but they do taste fantastic! Peel the kiwis, if you’d like. Core the pear and apple. Juice together and serve. 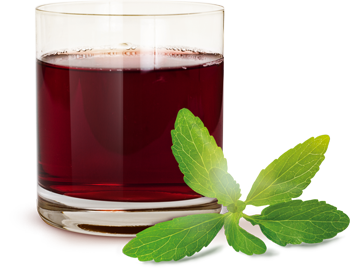 Juice (preferably a cold-pressed juicer), serve as is or over ice and drink immediately. Ginger Shot – about 2 oz. (is natural antihistamine/antibiotic) Have every day. I have mentioned, in an earlier post, that juicing aided my healing of a chronic illness and that I used The Gerson Therapy. Below are their recipes for 8 oz. juices. You will need to play with the amounts of each ingredient to see which works best for you. If you are juicing to aid healing a chronic illness, I suggest you stick with the ingredients specified. If not, then you may add other ingredients to provide more variety. Suggestions are below these recipes. It is best to consume these juices immediately to preserve the beneficial digestive enzymes that help to balance and increase good intestinal function. If that is not possible, then pour them into glass containers with tight fitting lids and fill so that there is no air in the containers. Carrot-Apple Juices can be kept refrigerated for up to 2 hours without losing the enzymes but you should drink Green Juices immediately. 1/2 – 1 Apple (depending on size) Granny Smith or Fuji . Cut into appropriate sizes for the type of juicer you are using and juice! For both recipes above, cut into appropriate sizes for the type of juicer you are using and juice! I continue to drink these two juices on a daily basis but to the Green Juice I usually add some lime, ginger, cucumber and celery and sometimes beet root. Please comment below on recipes that you have tried or your experiences with some mentioned here. Christine Hunt is a Wellness Coach and Certified EFT Practitioner and has found that working with the whole person by combining mind/body work, dietary adjustments and movement provides her clients with the tools they need to lose weight (and keep it off), get relief from chronic illness and positively transform their lives. Contact her for a free, 15 minute consultation to learn why what she does works when other methods have failed. Christine works with her clients in person, by Skype or phone. So, if you live away from the Annapolis, Maryland area, she can still work with you. An experienced Wellness Coach, Certified EFT and Certified Matrix Reimprinting Practitioner, Christine Hunt gets results for her clients that conventional therapies cannot. She takes the whole person approach when working with her clients to help them lose weight, get relief from chronic illness & pain, trauma/PTSD and addictions of all kinds. She has been a Certified Practitioner since 2013 and has done hundreds of sessions helping her clients to uncover and remove the obstacles to their problems with weight, illness, pain, addictions, traumas, relationships, grief/loss and financial security opening doors to their personal fulfillment and happiness. Contact her for a free, 15 minute consultation to learn why what she does works when other methods have failed. Christine works with her clients in person, by Skype or phone. So, if you live away from the Annapolis, Maryland area, she can still work with you. Previous PostAll About Juicers – Which One is Right for You? Next PostLet’s Make Some Smoothies! Plus, you'll also receive the wellness newsletter, with tips and inspiration delivered straight to your inbox! The content of this website is not considered medical advice. You should see a physician before making any medical or lifestyle changes!